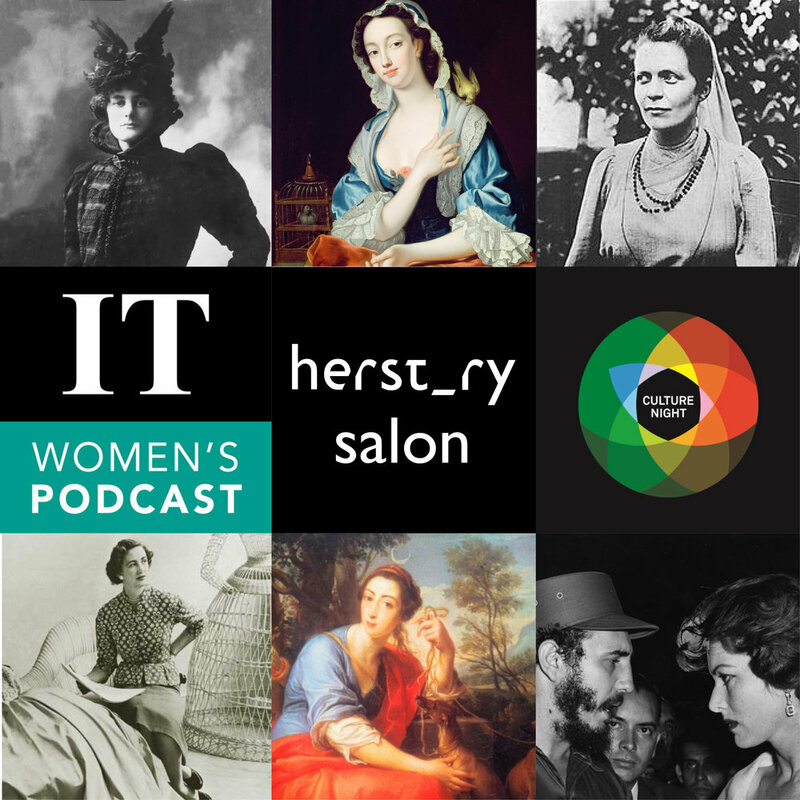 The first Herstory Salon was the official Irish Times Culture Night event, produced in partnership with the award-winning Irish Times Women's Podcast. Our panel included Irish Times columnist and playwright Hillary Fannin, history lecturer Dr Jennifer Redmond and Professor Linda Doyle of Trinity College Dublin. 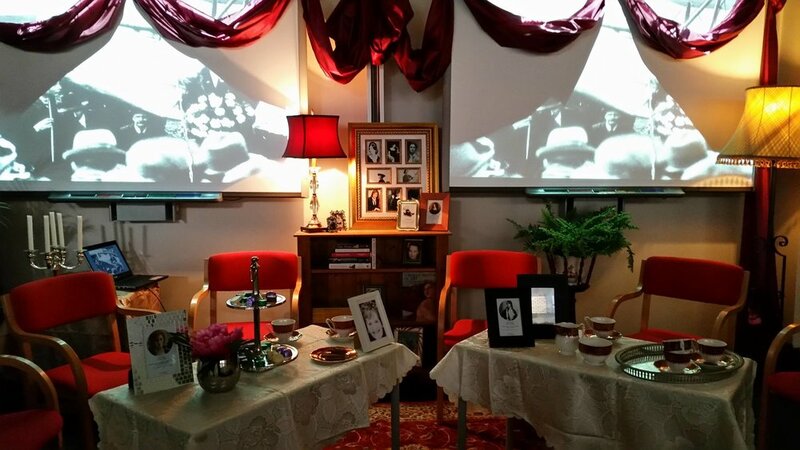 They discussed the significance of salons for women throughout history, the thrill of rediscovering lost stories of women and the importance of women engaging in the latest technological developments including the Internet of Things. Presented by Kathy Sheridan there is music from MayKay of Fight Like Apes (Kathy's daughter!) plus eloquent exchanges of views on everything from iconic female musicians to #WakingTheFeminists. Click here to listen to the salon on the IT Women's Podcast - it's Episode 56. There will be more Herstory Salons in 2017. Watch this space!